If you’re interested in becoming a programmer on KCSB, first come to an orientation. We hold orientations at the beginning of every UCSB academic quarter. Program proposals will be given out at orientation. After you receive the proposal, fill it out and turn it in before the deadline. Accepted proposals will start off on KJUC-AM, a quarter long program that will give you the opportunity to learn the basics of broadcasting. KJUCers will learn how to operate equipment and receive training in producing a public affairs, cultural arts, or music show. You’ll complete three trainings (legal, content, and control room), attend your weekly show, submit a demo, complete volunteer hours, and take the Operator Competency test. After your completion of KJUC, you can apply to be on KCSB-FM the following quarter. 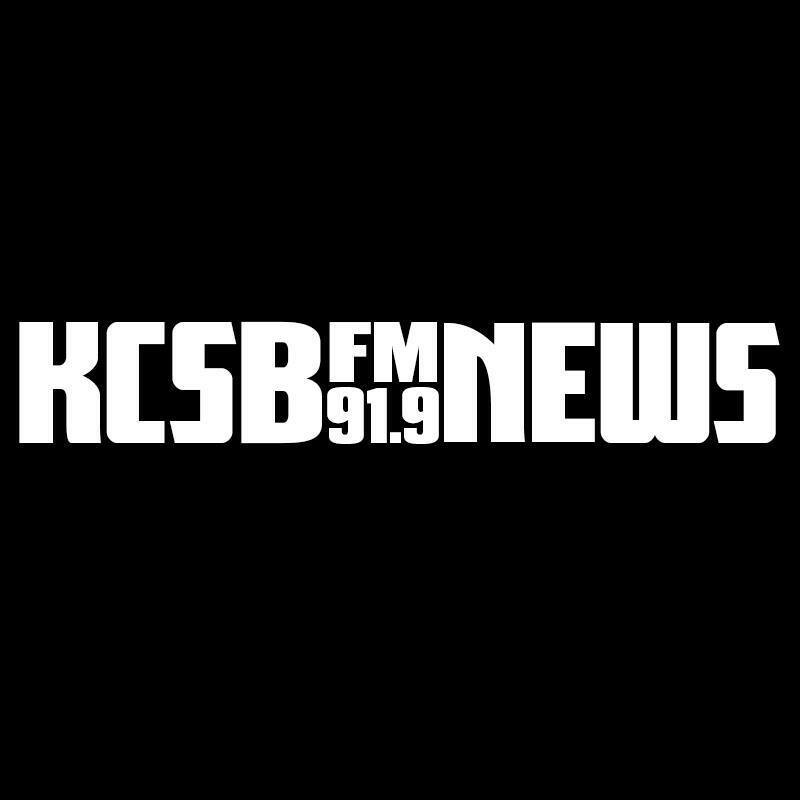 Programming on KJUC, and eventually, KCSB, is a great way to get your voice heard and connect to your community! To learn more about joining KJUC, contact the KJUC General Manager or KJUC Program Director at gm.kjuc@kcsb.org and pd.kjuc@kcsb.org.